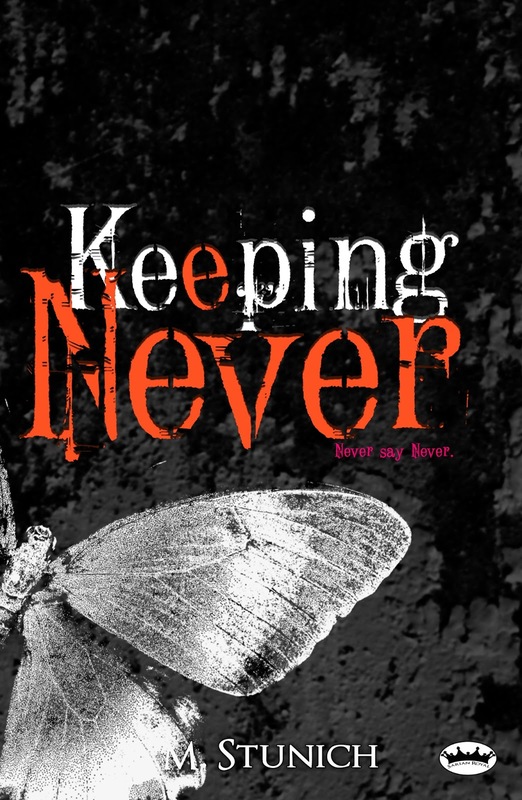 Keeping Never (Never Say Never #3) by C.M. Stunich– I absolutely love this series! Already halfway done with this book and I'm excited to see how it all ends! 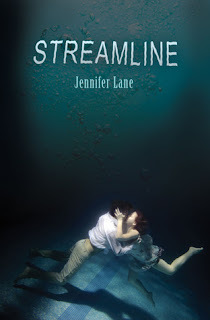 Streamline by Jennifer Lane– I won this book through a Reader's Refuge giveaway. Thanks to Michelle and the author Jennifer Lane. 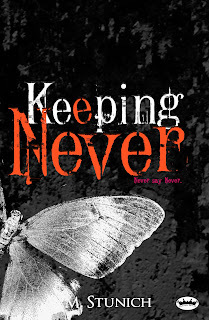 Love the cover!